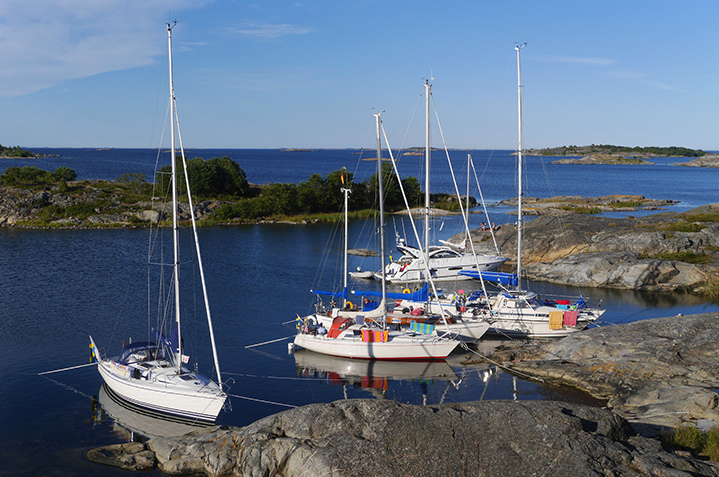 Stockholm, Sweden sits on the largest archipelago in the world, and we’re proud to finally have a stake in this vast Scandinavian paradise. 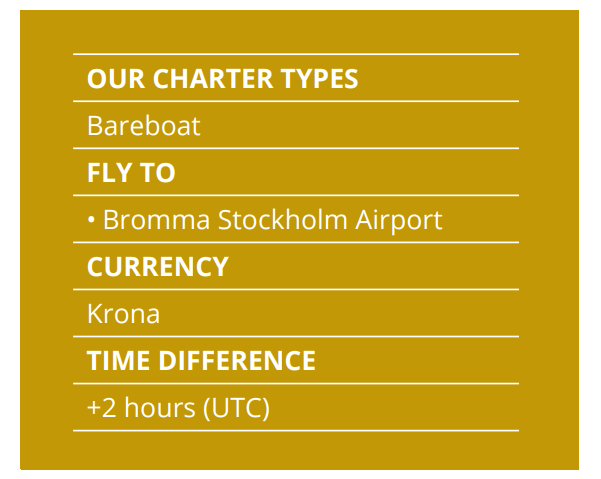 We know you’ll love it as much as we do.The city of Stockholm is spread across 14 beautiful islands rich in nordic culture and history. Stockholm is the capital of Sweden and has been settled since the Stone Age starting as a trade center for vikings in 1000 AD. 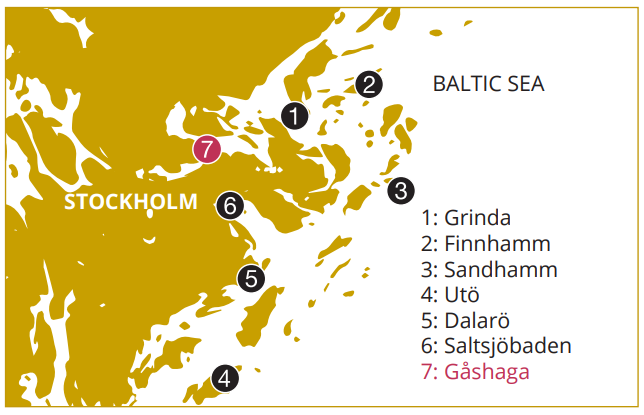 Now, Stockholm is one of the fastest growing metropolitan cities in Europe. But don’t worry, there is still much of the old architecture intact and Nordic culture is prevalent for tourists to experience. Gamla Stan or “Old Town” is an ideal destination for those who want to witness mansions and the old architecture. The area is still based on a medieval street layout and it absolutely beautiful. 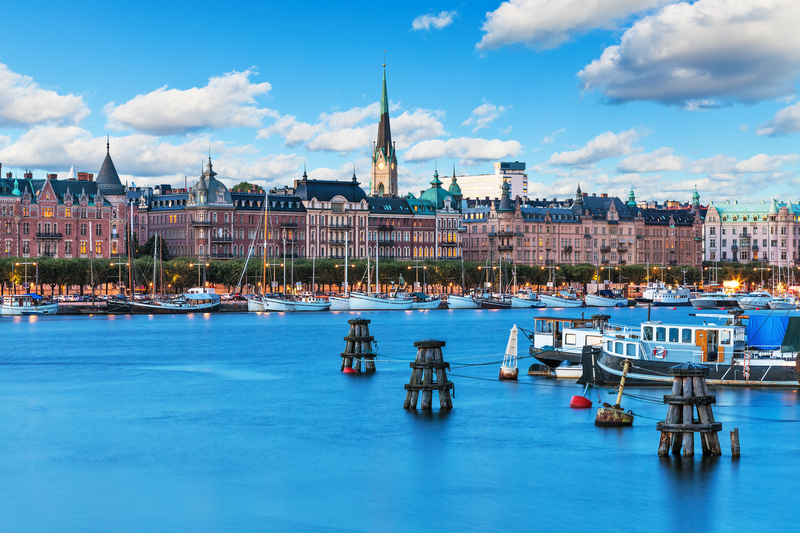 Stockholm is also home to many museums, art galleries, and over a thousand restaurants.